How to Build the Ultimate Survival Shelter? 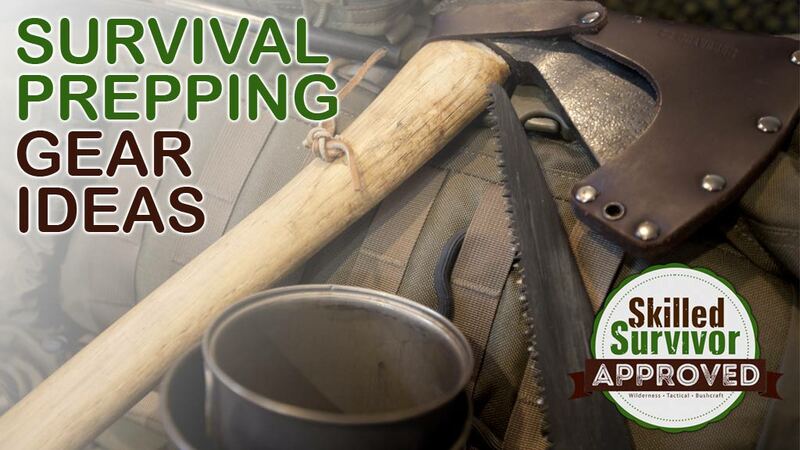 Diary of a Survivalist – How to Survive in the Woods? 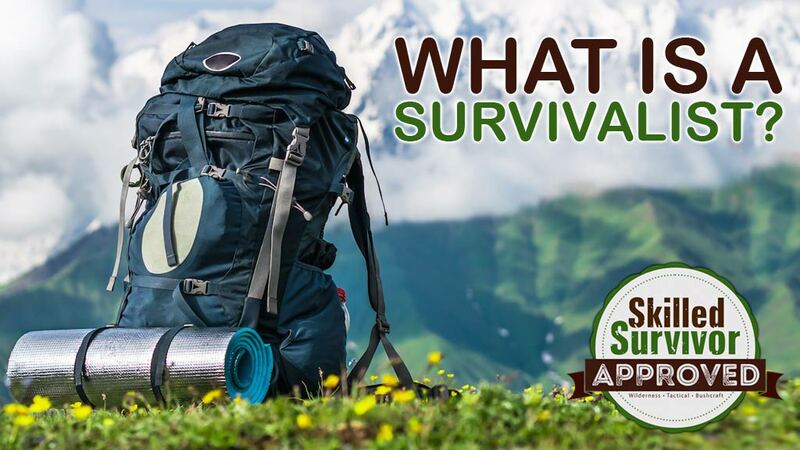 What Survival Gear do I need? How to Start a Fire in Rain and Wet Conditions? 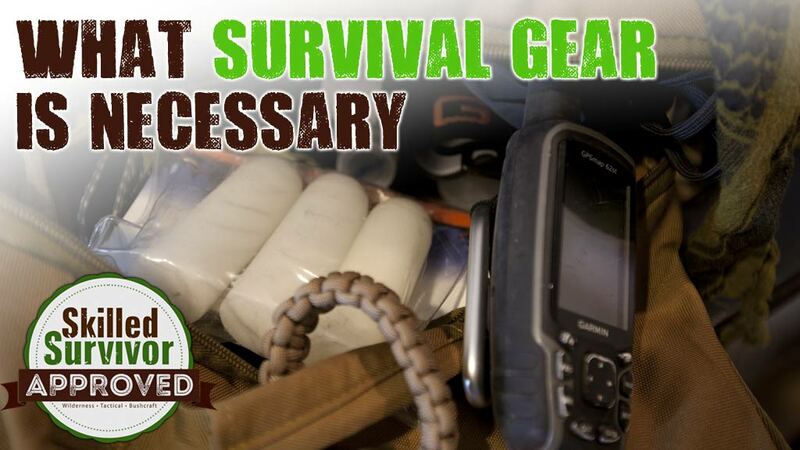 What Survival Gear is Necessary?